Wild Pedder is a new adventure tour operator presenting the pristine wilderness of Southwest Tasmania to those who dare to venture. Owner operators Lou and Cody are passionate about sharing the incredible diversity and experiences that can be had in Tasmania’s wilds. Combining bush-walking and kayaking, The Pedder Experience instils a sense of underlying connection with the land and an ongoing custodianship to the natural world. Designed to challenge and reward, with the comfort of a warm lodge, fine Tasmanian food and a glass of Pinot at the end of the day. Wild Pedder is like no other. Wild Pedder is a business founded by wilderness guides for wilderness guides. Wild Pedder is the dream of two young Tasmanian entrepreneurs - best mates Cody McCracken and Lou Balcombe. The original idea spawned out of wilderness experiences shared - the fellers dreamed that they would one day they would be able to share these experiences with the guides that work along side them and the guests that they take along for the journey. 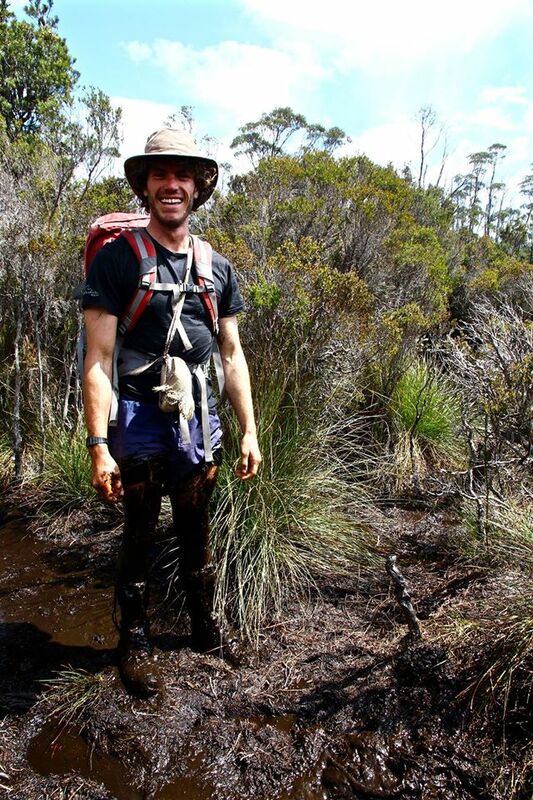 Now Wild Pedder boasts one of the most passionate and professional guiding teams in Tasmania. The Wild Pedder team brings together a combination of years of wilderness guiding experience, mixed with passionate local knowledge, a sprinkle of professionalism, enthusiasm, dedication to wilderness and other worldly attributes. An extraordinary passion for the outdoors and specifically Tasmanian Wilderness brought these guides together, it is also their unique and personable style of guiding that gelled them into a fantastic team. For the guides that work with Wild Pedder, this is not considered work, merely their life, love and passions on display. Come and join them on their next adventure into the wild. It is with very much pride, and very much pleasure we would like to present Wild Pedder.